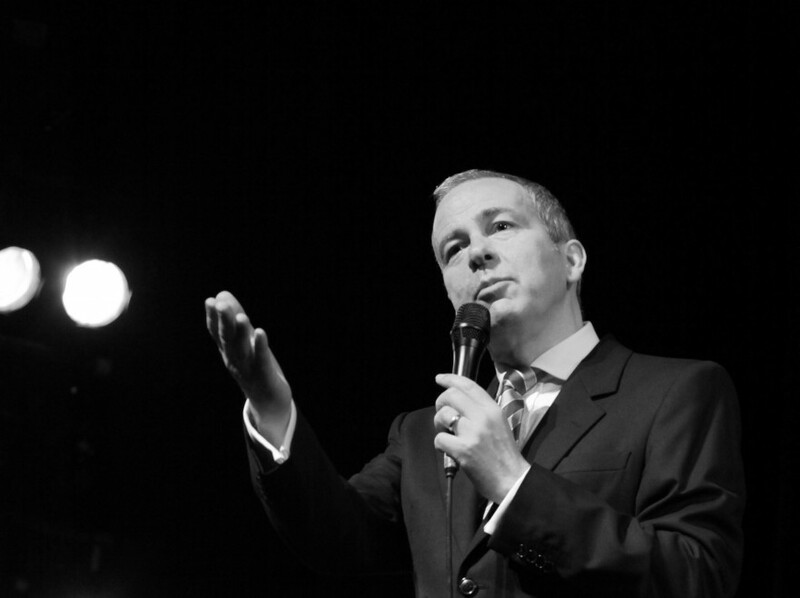 In just a few short years, Todd Gordon has become recognised as one of Britain’s leading easy listening, jazz and swing singers. Working with top musicians, his audiences range from intimate clubs settings to large-scale concert halls. Steeped in the American Songbook tradition, he was the first-ever Scottish male vocalist to be booked for the London Jazz Festival. He’s performed at many leading venues including Ronnie Scott’s, The Royal Opera House, The Sage, Glasgow Royal Concert Hall and Birmingham Town Hall, as well as The Algonquin and The Plaza hotels in New York.He has also appeared in joint concerts with Jacqui Dankworth, Claire Martin, Elaine Delmar, Tina May, Barb Junger, Ian Shaw, Eddi Reader, Carol Kidd, Juliet Roberts and the BBC Big Band.Additionally, he is also developing a growing following in South East Asia following one of his recordings being licensed as a theme song for a highly popular TV series in that region. Two albums due for release soon: one recorded in Seoul with Korean musicians, and a big band album with the chart-topping Royal Air Force Squadronaires.